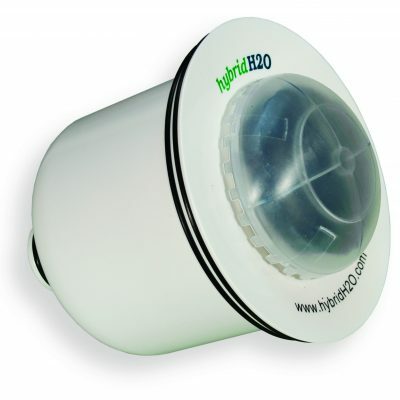 We offer affordable, environmentally friendly, top-quality waterless urinal replacement cartridges. Our industry-leading technology allows us to offer the best products you can find on the market at wholesale prices. Waterless Urinal Replacement Cartridges – As the name implies, waterless urinals don’t require any water to function—instead, they allow urine to flow through a grate at the bottom of the bowl. It then flows into a well that gradually siphons out the waste through the bathroom’s drainage system. Waterless urinals are very low on maintenance and can save tens or even hundreds of thousands of gallons of water each year. 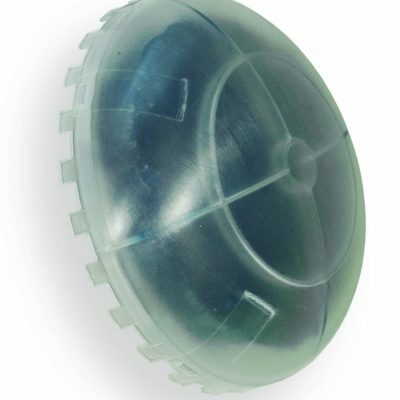 The waterless urinal replacement cartridge was designed specifically to reduce operational costs of waterless urinals by decreasing maintenance requirements and the amount of waste produced. It offers a superior performance to its competitors and creates a safe, clean, comfortable restroom environment. Our research skills, experience, and innovation are unsurpassed. With a waterless urinal replacement cartridge, you will see paybacks in water, energy, and a reduction in maintenance in a matter of months. The system will virtually pay for itself before you know it. The waterless urinal replacement cartridge can be purchased in bulk or one at a time 24 hours a day, 7 days a week from our website. We proudly ship our products anywhere in the world at an affordable rate. If you have any questions about our products or waterless urinal systems in general, don’t hesitate to give us a call at 855-5-URINAL.